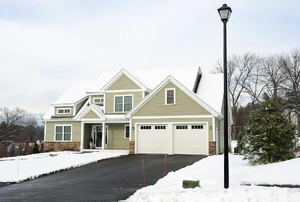 Heated driveways make snow removal easier. Gravel driveways are cheaper and more long-lasting than asphalt and concrete, and they're a do-able project for the experienced DIYer. 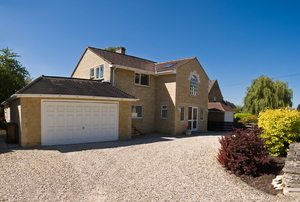 There are a number of significant benefits to paving a driveway. 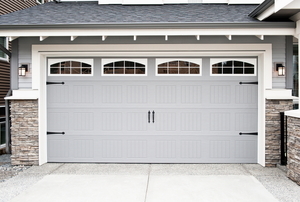 Avoid cracks forming in your concrete driveway by installed joint strips that allow some flex when the concrete breathes. 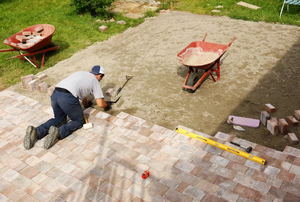 Installing concrete driveway pavers is an inexpensive and easy job. 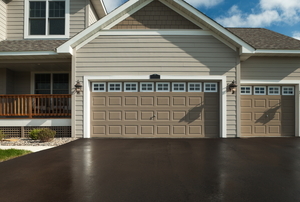 Out with the old and in with the new is easy when you turn your ordinary concrete driveway a vibrant color. 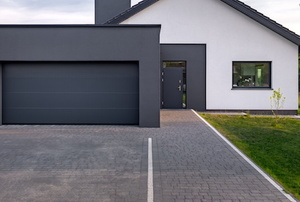 Your old cement driveway could probably use a facelift. 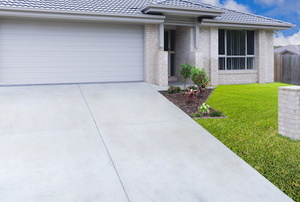 Installing a cobblestone driveway can be a lot of work, but it is well worth the charm and curb appeal added to your property. 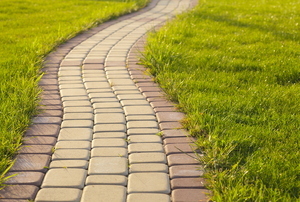 Renew your yard with rubber pavers. 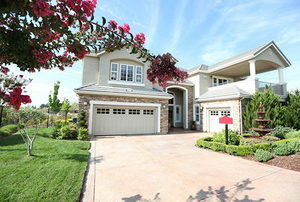 Don't just paint your driveway for a more interesting look. Add stenciled designs that pop! 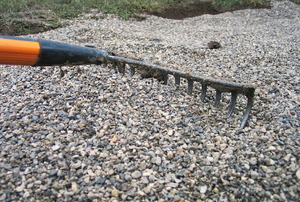 After you've installed a gravel driveway, you will want to install one of these five types of edging to keep it in place. 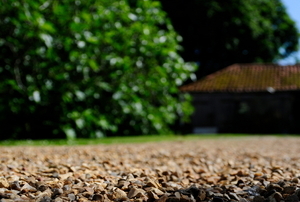 A gravel driveway is a low-cost addition to your home that can be made even cheaper if you tackle the project yourself. 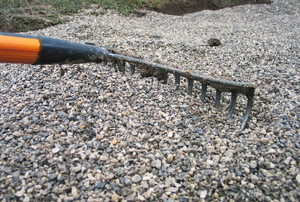 Building a gravel driveway is not a hard task for the DIY enthusiast, but there are a few common mistakes to learn about and avoid.